Switzerland threw the financial world into chaos when, on Jan. 15, its central bank lifted the cap on its currency. Switzerland threw the financial world into chaos when last month its central bank lifted the cap on its currency. Some experts say that the repercussions could continue to emerge for weeks, if not months, to come, and investors should be wary. Other experts, more sanguine on the matter, are urging calm, not panic. 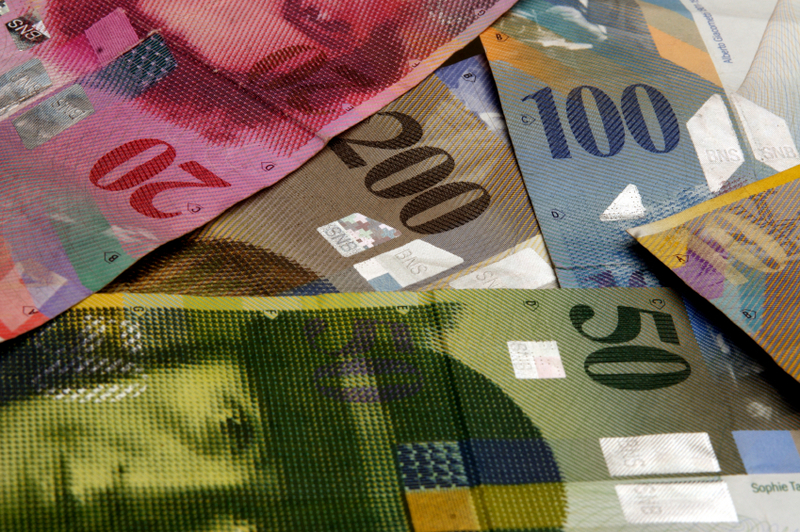 Switzerland had maintained the cap on its currency for three years. However, just days after the country’s central bank described the cap as a cornerstone of its economic policy, the Swiss National Bank abruptly lifted the cap. The resulting surge in the currency’s value not only caused many banks and hedge funds deeply enmeshed in currency trades involving the franc to sustain massive losses, but also forced some of the latter to close down, as losses mounted to totals higher than their balance sheets. The threat posed by the pending announcement by the European Central Bank of a massive QE move of more than a trillion euros was thought to spur the about-face in policy. And markets are still trying to figure out which sectors, in addition to the most obvious, such as luxury and tourism, could be in for the toughest slog. But those smaller companies could have a tough time, and by extension bring it home—at least in the short term—since more than 40% of Swiss exports end up in the eurozone. Longer term, the ratings agency said, the domestic operations of Swiss companies could also suffer if deflation weighed on economic growth. Another group that, oddly enough, could be in for some tough times are homeowners throughout eastern Europe and also in Austria. It became popular in the early 1990s for Austrians living near and working in Switzerland to take out mortgages in the Swiss franc, which at the time offered extremely low interest rates. Despite the fact that workers were bringing in euros, not francs, the trend spread until it was banned in 2008. But the damage was already done; with the fall of communism in 1989, Austrian banks had begun offering mortgages denominated in Swiss francs via their growing networks throughout Hungary, Poland and Romania. Unfortunately, the same may not be true for other homeowners, who are facing the challenge of paying off their mortgages in a currency worth more than the one in which they’re being paid. And that, of course, will have an impact on how much they are able to spend within their own economies. Monty Guild, founder and CIO of Guild Investments, is considerably more cheerful on the subject than most of the headlines have been. “Switzerland made the courageous and wise choice by cutting themselves loose from the euro,” he said. “We anticipate that it will be excellent for Swiss banking and won’t hurt major Swiss corporations—Novartis, watches, chocolates, etc.—because they do much of their manufacturing outside Switzerland. Swiss banks once again gain credibility, and people will want [to hold Swiss francs],” he said.